WHAT: BFMC's Film & Media Exchange, "The Perfect Pitch"
Are you a screenwriter, novelist, director, producer, aspiring writer or just have a great idea? We're bringing Hollywood to you! 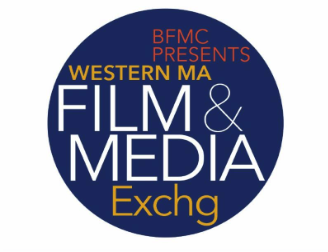 Join us at BFMC's Film & Media Exchange "The Perfect Pitch"
Plus, learn about the legal aspects of Pitching your Project with Daniel Fierst of Fierst, Kane, Bloomberg LLP. Early Registrations ends October 15th! A little secret....after the Exchange Pilar will be teaching at the American Film Market in LA to hundreds of people. You don't want to miss this one-of-a-kind opportunity to be in a small, intimate setting with one of Hollywood's most respected consultants!